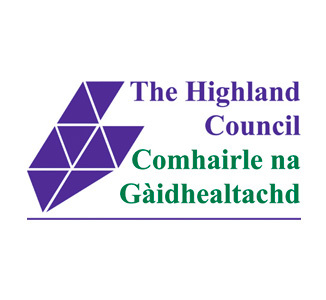 Posturite has been awarded a three-year contract to provide ergonomic furniture and equipment to The Highland Council. The authority, headquartered in Inverness, is one of the largest in the UK in terms of the area it administers. It covers over 10,000 sq miles and takes in some of the most important national and international heritage sites including the Cairngorms National Park. It has almost 9,500 full-time equivalent employees looking after a range of services including education , finance, housing and planning. Posturite CEO Ian Fletcher-Price said: “We are delighted to have the opportunity to work with one of the most northerly local authorities in the UK. It really emphasises our credentials as the only ergonomics company able to offer businesses and organisations from Land’s End to John O’Groats a comprehensive face-to-face service taking in workplace assessments and adjustments as well as furniture, equipment and training. “It shows the real value of our nationwide network of 60 account managers – many of them graduates in human biomechanics, - who look after work station assessments, provide advice and training on ergonomic products, and ensure that chairs, desks and other items of equipment are properly adjusted for the individual’s personal comfort once delivered.